While there’s plenty for those in the fashion industry to do during Copenhagen Fashion Week, what do you do if you’re into fashion, but aren’t going to the runway shows? Luckily, there’s lots to do this season! 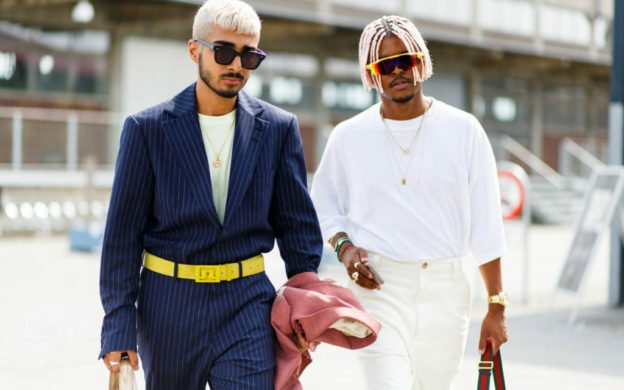 From talks to parties to exhibitions to a film festival, there are plenty of fashion-related free and open events to scratch that itch. Copenhagen Fashion Film Festival explores the connection between fashion and film through a series of events, talks, screenings, and awards. Check out the festival program for all the events; there’s something happening every day! We’re particularly excited about the presentation on early-era film costuming. Unwind after a long day with cocktail hour at the gorgeous Louse Roe Gallery. The event includes drinks (of course), live music, and a tattoo artist if you feel like working on your sleeve. If you want some insider information on the Danish fashion industry, this is the place to be. TV-host Felix Smith will be speaking to VIP insiders including CPHFW CEO Cecilie Thorsmark, influencer Sophia Roe, and DANSK Magazine Creative Director Kim Grenaa. Enjoy a few drinks, music, and good company at this fashion week party that includes a sneak peek of the collab between the two brands. Entrance is free, you just need to RSVP to lise.holm [at]spaltpr.com. New bachelor degree graduates from Fremme UCC share their final projects, including costume design, knitting, embroidery, and other textile crafts. There will also be a look behind the scenes including inspiration and sampling techniques. 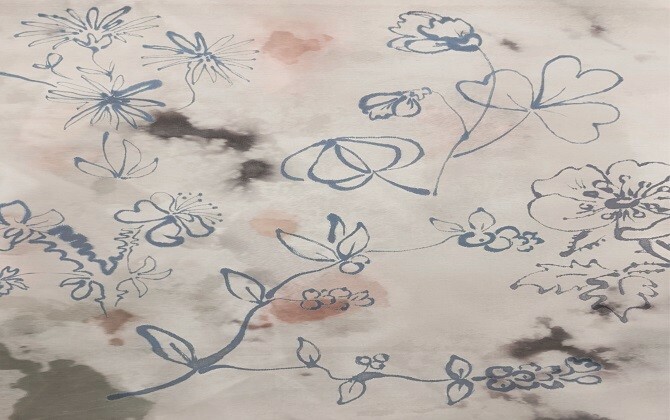 If you’re interested in process and emerging designers, this is a must-see! 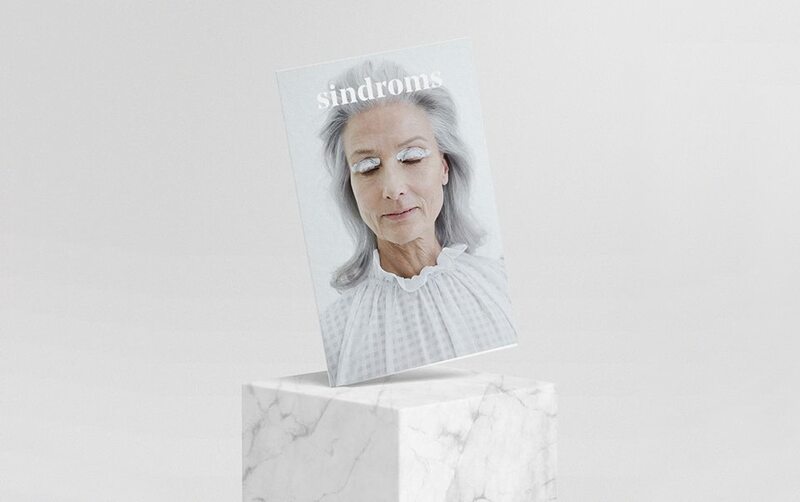 Celebrate the launch of issue #3 of Sindroms Magazine, a publication dedicated to exploring a single color per issue. The upcoming issue is all about the color white. There will be an art installation, contributor talks, music, and drinks. Want more events this month? Check out our Copenhagen calendar. January 26, 2019 by Scandinavia Standard. Find out more about Scandinavia Standard here.